Want to Buy Vehicle Firearm Tactics? As a podcast subscriber if you buy Vehicle Firearm Tactics during the launch you can get the DVD for free. Please note it may take several weeks to get the DVDs shipped and it will be shipped to the billing address on the order receipt you forward to us. Buy Vehicle Firearm Tactics Now! Already Have Access to Vehicle Firearm Tactics Because You Bought the Brave Response Appendix Holster During The November 2017 Launch? If you already have access to the course because you received it as a bonus when you purchased the holster during our November launch we still have an offer for you. As a podcast subscriber you can get a copy of the course DVD for the discounted price of only $9.99 plus free shipping (Regular price is $37.62 + Shipping). It may take several weeks to get the DVDs shipped. 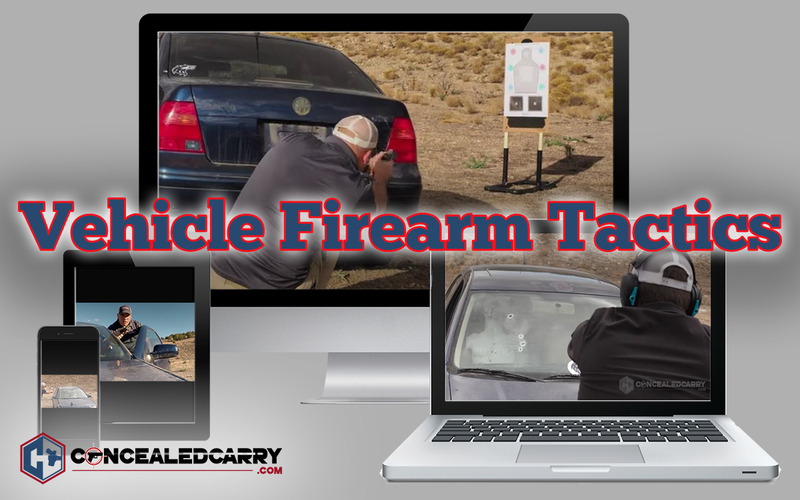 Buy Vehicle Firearm Tactics DVD Now!